The very pretty village of Curbar lies on a hillside, perfectly positioned overlooking the River Derwent, sheltering under the mighty gritstone edges of Curbar Edge and Baslow Edge. This is an ancient village, growing at a crossing point of the River Derwent and the packhorse route between Sheffield and Manchester. Bar Road, one of the main roads through the village, is an old Roman packhorse road. 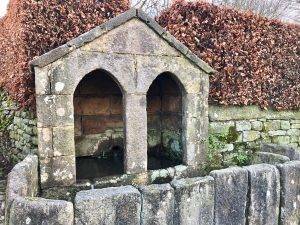 The village has an interesting history in more modern times too; the Great Plague came to Curbar in the 1630s, more than 30 years before it broke out in London and in the famous local plague village of Eyam. The Cundy Graves, found just above the village, relate to a family of five from Curbar who all died of the plague in 1632. For centuries Curbar was part of the Duke of Rutland’s estate. In 1927 he sold the village by public auction, and most of the then-tenants living in the area were able to buy their own properties and land. In many cases, the family descendants still live in the houses to this day. Today, the centre of the village is small, with a cluster of lovely stone cottages at its heart. There is an unusual well surrounded by millstones, at one point the main water supply for the village. The village church and school are closer to Calver Bridge than Curbar, and shared with the village of Calver. Spreading out from the centre of the village are lanes of very exclusive, large houses; Curbar has the highest average house value in Derbyshire. 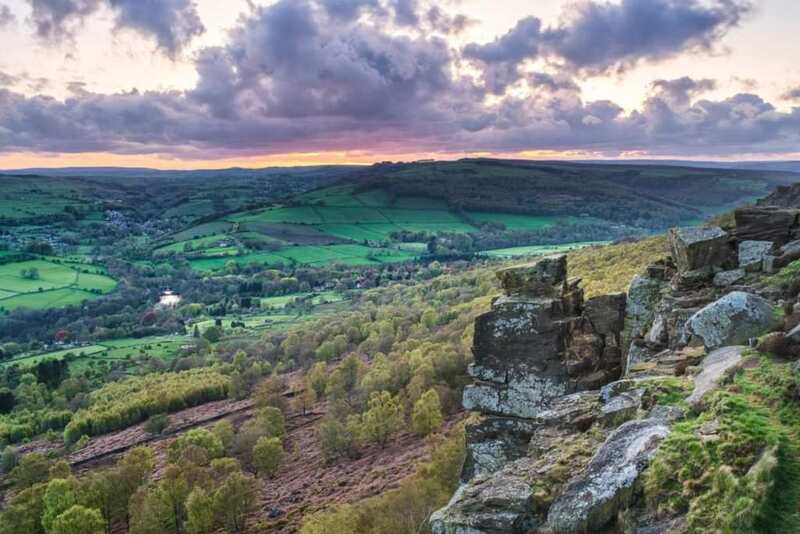 The magnificent gritstone edifice of Curbar Edge towers high above the village but is very accessible from Bar Road, one of the main roads through the village. 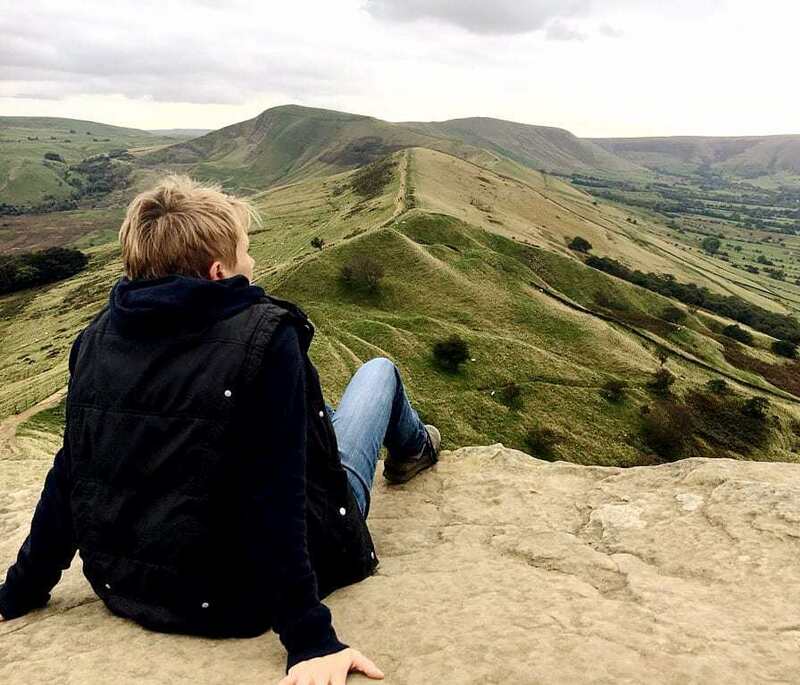 The terrain on the Edge is uneven but there are well-made paths, and the views along the Derwent Valley are spectacular. The Edge is popular with rock climbers and paragliders.